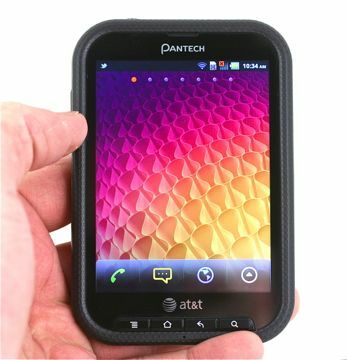 Pantech's latest handset for AT&T is the unconventional Pocket, which has an extra-wide display. The question is, does the Pocket put the big screen to good use? Phone Scoop finds out. If you're tired of run-of-the-mill Android smartphones and are looking for something that's a little bit different, Pantech offers the Pocket for your consideration. This extra-wide smartphone packs a basic set of smartphone tools, but still manages to find a way to stand out.